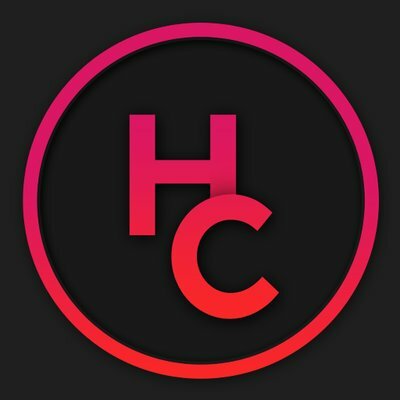 HypeCartel helps to purchase desired items. It is the foremost cook group, that offers all main tools for successful copping. HypeCartel helps to purchase desired items. It is the foremost cook group, that offers all main tools for successful copping. Main features: bots, best monitors, discount codes, safe marketplace, support team, round the clock help, sitelists, guides, links, exclusive accounts and proxies, groupbuys and more. All of the above costs $15/month.